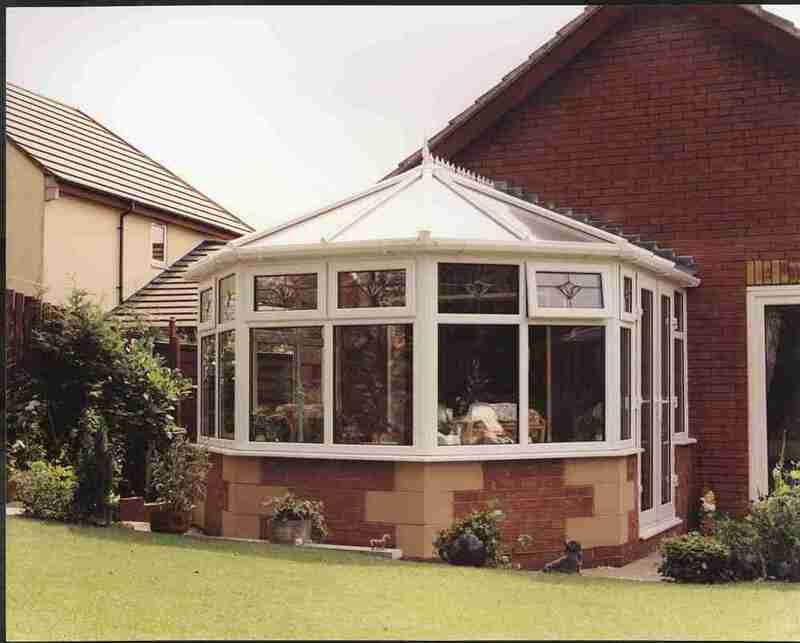 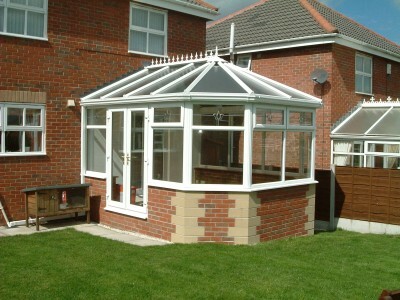 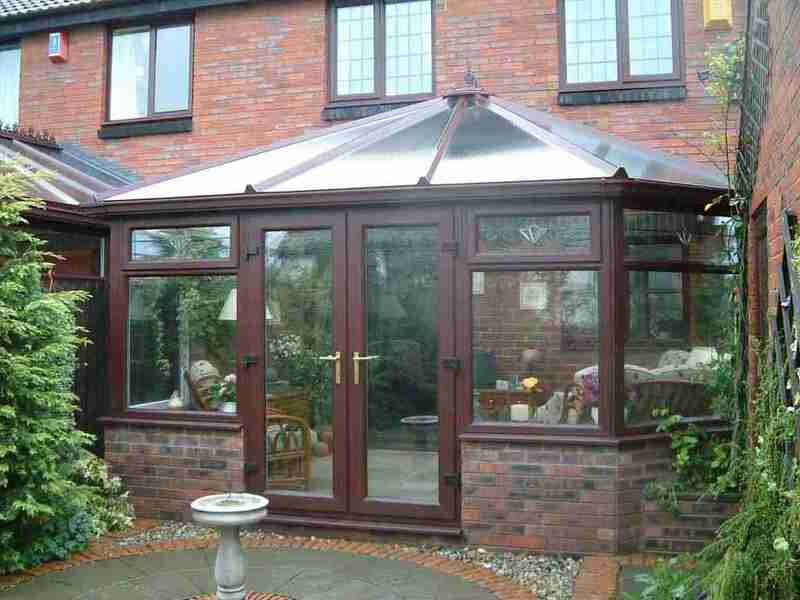 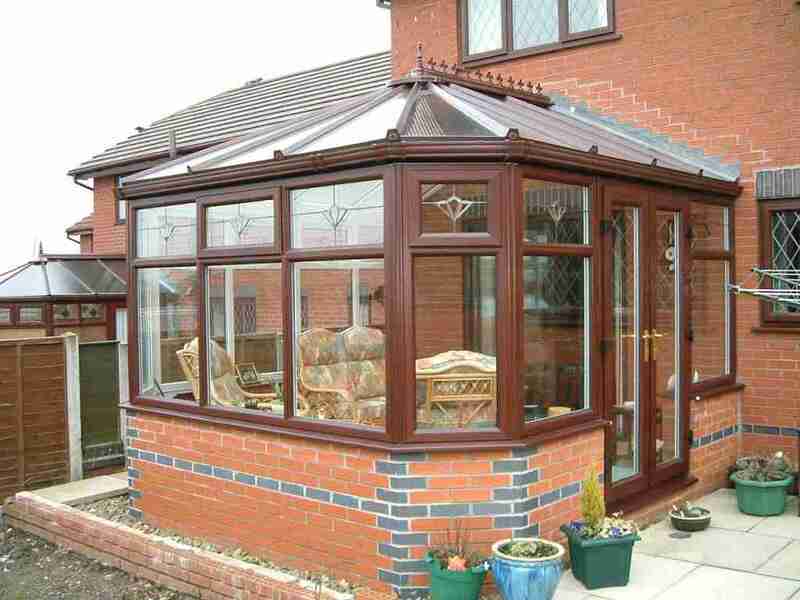 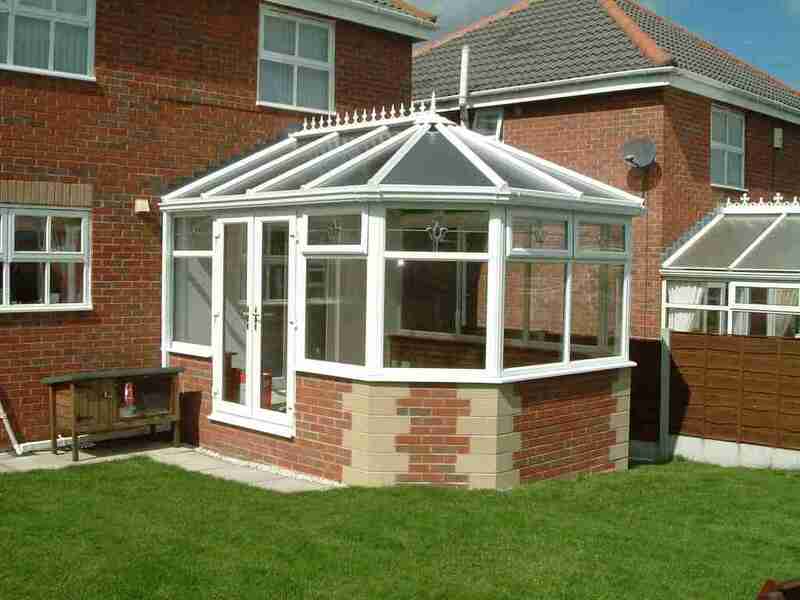 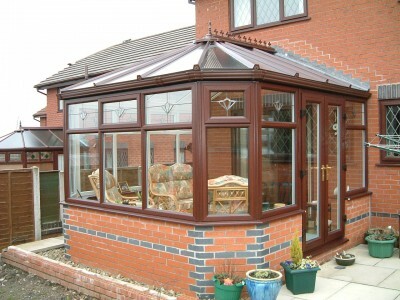 With a Victorian conservatory from RTE, you can add space with style. 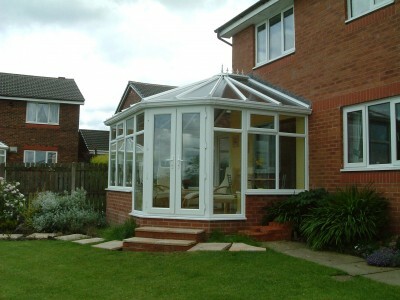 Limitless three to five facet variations ensure the perfect addition to compliment any home. 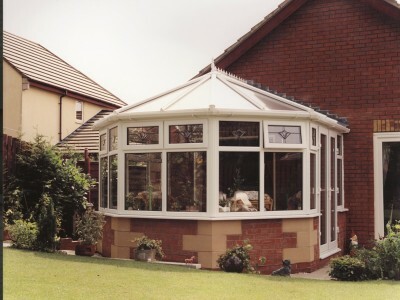 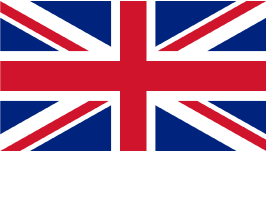 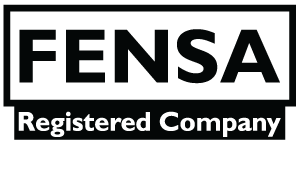 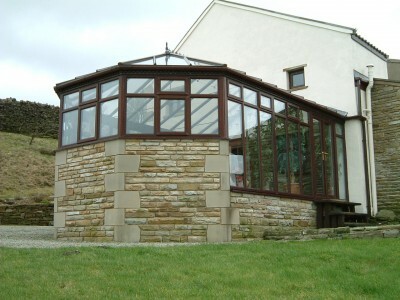 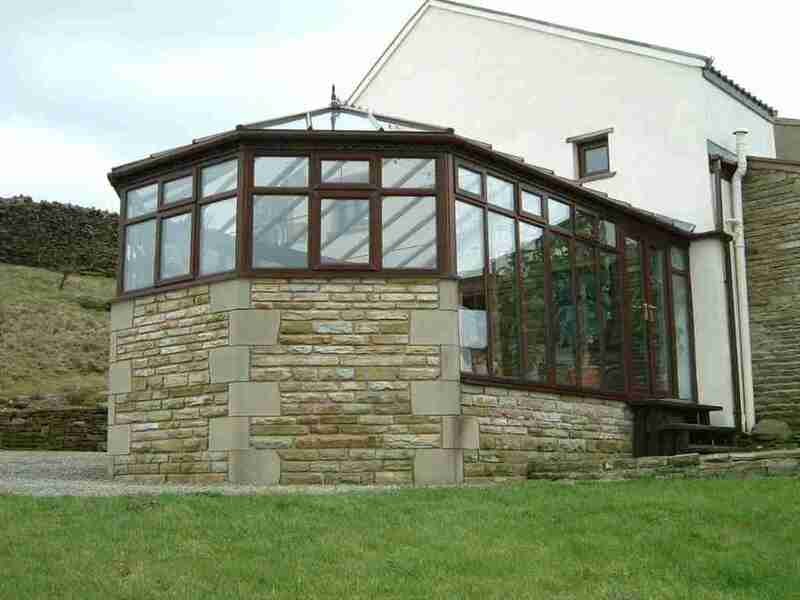 Why not talk us today about our conservatory design service or visit our showroom in Darwen, near Blackburn which showcases out latest Victorian conservatories.